Author’s Notes: Icons ported to IconPackager by myself, originally created by gakuseisean (permission granted). 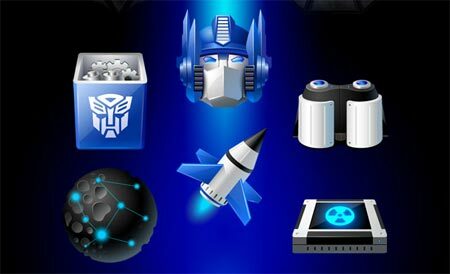 This is a very complete package, Sean worked with me to create an icon for nearly every possible replacement. Hope you enjoy this set! Author’s Notes: been a while since i made anything so this was real fun to do.enjoy! These Icons were done as part of my Icon-A-Day tutorial sires. In the 1.1 Icon Pack all Icons have been updated to include 256×256 Windows vista Icons. This is the last update to the 1.0 Icons, as I will be starting a new Icon-A-Day Vista Compliant pack in March. It will be based on the original pack but with all the newly supported vista Icons Included.